It’s remarkable how a change in perspective can turn your life around. Your attitude is one of the most powerful tools you have, and anyone can access that power. 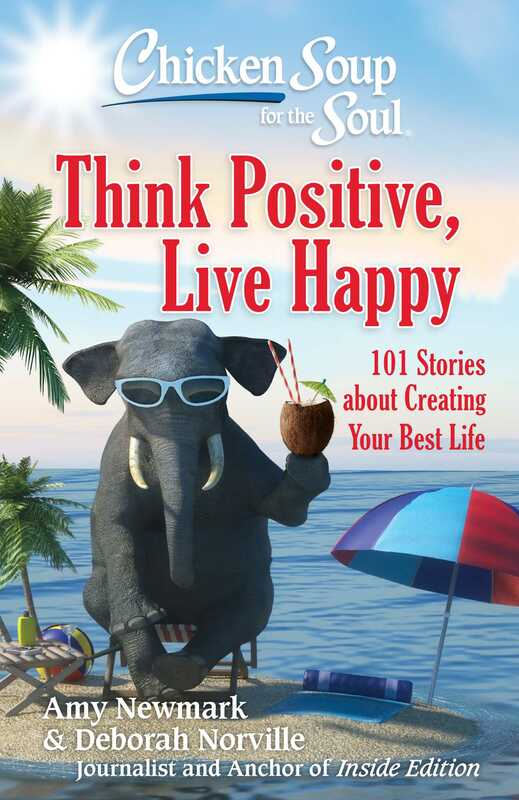 The 101 personal, revealing stories in this collection will show you how you can use positive thinking in all aspects of life, from the everyday to the extraordinary. Deborah Norville has teamed up wtih Chicken Soup for the Soul to provide you with relatable role models—people from all walks of life—who have harnessed the power of positive thinking to overcome challenges, learned to count their blessings, liberated themselves through forgiveness, found their passion and purpose; improved their relationships; and found happiness. Anyone can do it! It just takes an open heart and an open mind to find your personal path to your best life. Deborah Norville is the anchor of Inside Edition, the nation’s longest running, top-rated syndicated newsmagazine. 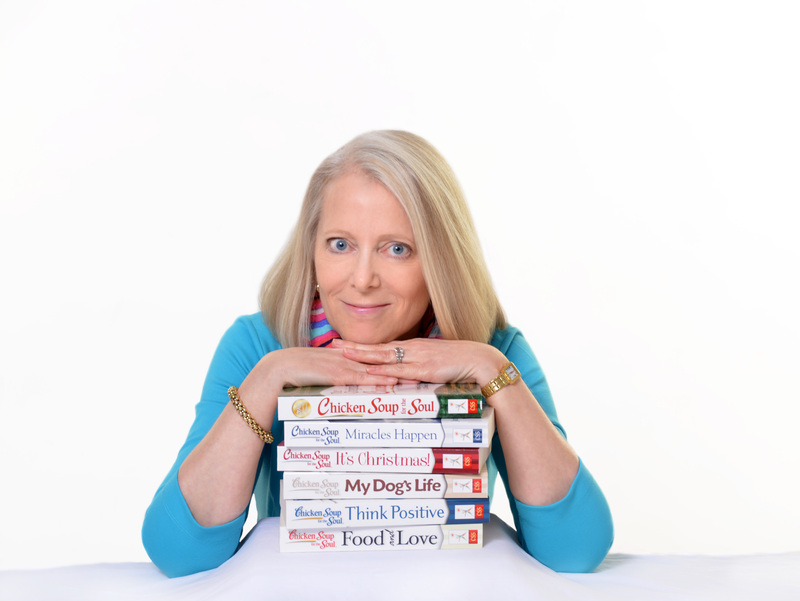 The two-time Emmy-Award winner and lecturer is also a New York Times best-selling author. She and her husband have three children.